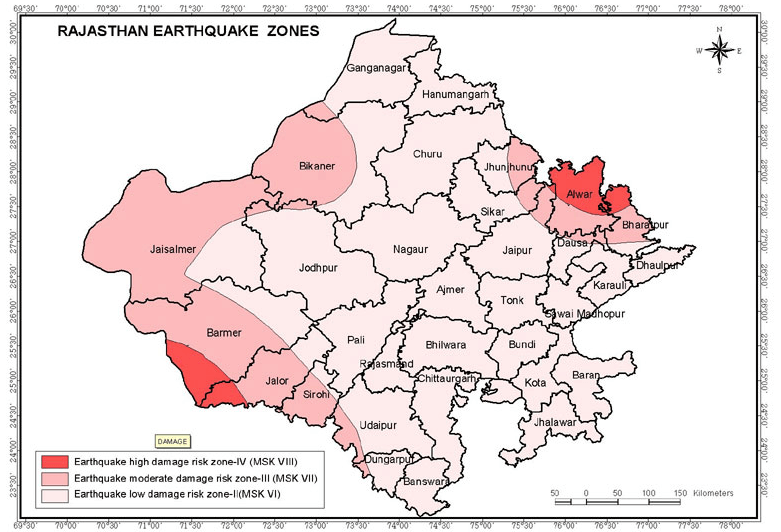 According to GSHAP data, the state of Rajasthan falls in a region of moderate to high seismic hazard. 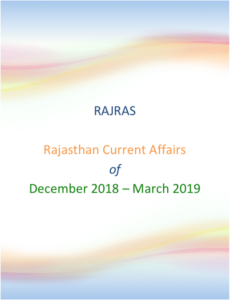 As per the 2002 Bureau of Indian Standards (BIS) map, Rajasthan falls in Zones II, III & IV. Historically, parts of this state have experienced seismic activity in the M 5.0 range. 2 III [Moderate Damage Risk Zone] VI-VII 5.0 – 5.9 Some parts of Udaipur, Dungarpur, Sirohi, Barmer, Jaisalmer, Bikaner, Jhunjhunu, Parts of Sikar, Jaipur, Dausa, and Bharatpur. 3 II [Low damage Risk Zone] IV-VI 4.0 – 4.0 Ganganagar, Hanumangarh, Churu, Jodhpur, Pali, Rajasamand, Chittorgarh, Jhalawar, Baran, Kota, Bundi, Sawai Madhopur, Karauli, Dholpur, Banswara, some areas of Bikaner, Udaipur, Jhunjhunu, Sikar, and Jaipur. 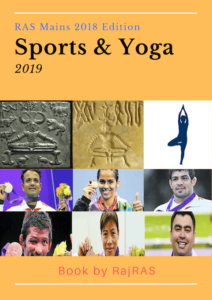 This event was located along the India-Pakistan border, in the vicinity of Janpalia, Rajasthan which is located north-northwest of Bakhasar. 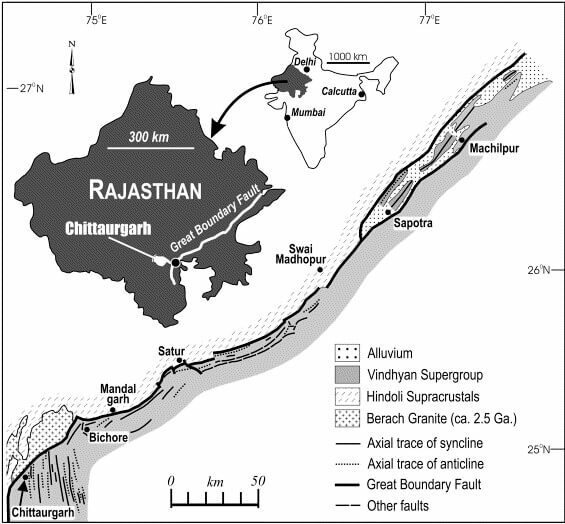 Several faults have been identified in Rajasthan, out of which many show evidence of movement during the Holocene epoch. The Cambay Graben terminates in the south-western part of the state. The Konoi Fault near Jaisalmer trends in a north-south direction and was associated with the 1991 Jaiselmer earthquake. Several active faults criss-cross the Aravalli range and lie parallel to each other. The Great Boundary Fault which runs along the Chambal River and then continues in the same direction into Uttar Pradesh.